Composed of: Cochineal Salts 100g, wine lip balm, volcanic ash soap, Aloe Vera dermic gel 50ml. Pack of wine products ideal for skin moisturizing. Composed of: wine body Lotion 200ml, wine Salt 300g, wine body Oil 200ml. Composed of: Man body lotion 250 ml., after shave 100 ml., Man eye contour 15 ml., Man moisturizing cream 50 ml., Man perfume 50 ml., volcanic ash soap 100 ml. The Monte Carlos Collection Cotton Bathrobes 400 grams, is now the most popular bathrobes we have, because of its design and quality. Manufactured in Turkey to the highest standards from 100% Aegean cotton with a Hotel Quality weight of 400 gsm. 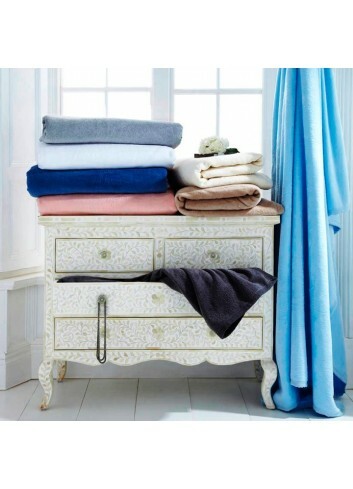 In thick combed cotton those blankets will be perfect for the sofa or the bed. 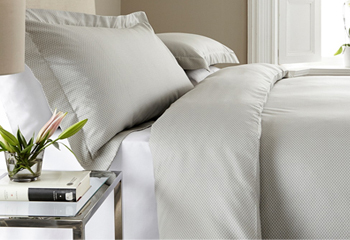 They are made with a weight of 450 g/m² and have cotton herringbone border on all sides. These blankets are also recommended by dermatologists for its natural anti-bacterial properties. This supersoft, gorgeous and elegant towel is made of the finest cotton, with a zero-twist technique. The untwisted yarn make the towel more soft, and more absorbent than any other towel. These towels will remain soft wash after wash, even without conditioner. 100% Cotton in 600 grams per square metre. 360gsm Authentic Hammam towel made in Turkey from 100% cotton with a soft terry lining. This large bath sheet (100 x 180cm) is perfect for pool, beach, or Hammam baths, and also for bathroom as this is ulta absorbent. Made in Turkey with hand finished tassels, this large bath sheet is big as a sarong and is ideal for taking on holiday or having on the terrace. (also used to wrap around the body in the hot Hammam rooms) Available with Blue and Beige stripes! Made of 100% Cotton, 100 x 180 cm. Lightweight 130 gsm fabric. Composed of: Body Milk 250 ml.,hand cream 100ml., moisturizing cream – 100 ml., facial tonic 125 ml., facial mask 100 ml., bar of soap 100 ml., bath salts 100gr, Aloe lip balm 4 ml., bath accessory. As soft as Velour Cotton can be! 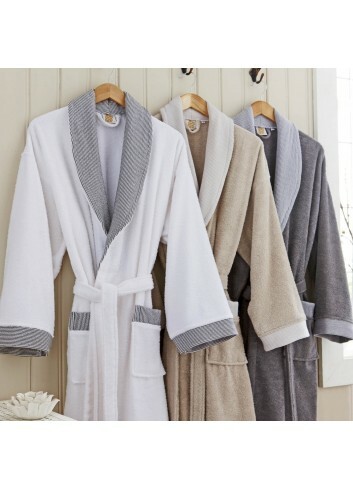 These robes have a luxurious feeling with its premium Velour exterior and absorbent 100% cotton towelling on the interior. Perfect for any hotel, spa or home. Available in 4 lovely colours. Cute Soft toys and Teddy bears made of 100% Polyester. Handwash only. CE suitable from birth.